Do you suffer from “social media envy” of your competition? We understand every business is unique and has different social media needs. By contacting us, we can work together as a team in creating and establishing a social media strategy that works! We develop strategies to fit your business, Socially Powered will meet your marketing needs and recognize and respect the importance of budgeting. 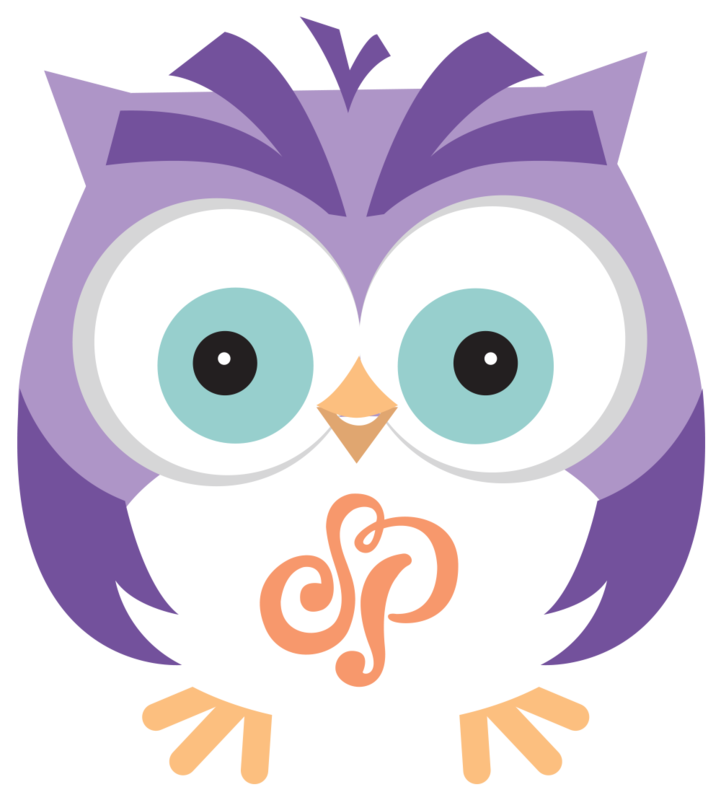 Socially Powered takes the “fear factor” out of social media while putting $$$ in your pocket & hours back in your day! Let us take your marketing campaign from chaos to kickass! We offer social media setup, management, strategy, branding, advertising, email campaigns, blog writing, consulting, and training. Socially Powered is a Denver based Social Media Marketing firm. We serve clients throughout the Denver Metro area as well as worldwide. We provide a variety of social media services to meet the needs of every type of business. Our marketing and design services can be purchased for your brand, or we can offer a white label marketing program to fit the needs of your clients. Our team of strategists, designers, developers and community managers can come up with a social media marketing solution to fit the unique needs of your company. Learn about our social media marketing plans and how we can take your business to the next level! Sign up and power up! Socially Powered is here for you. Email us, call us, or simply drop us a line using the form to the right. We'll be in touch in no time!